You can enter the Dream Vacation Sweepstakes from Expedia CruiseShipCenters for your chance to win a 7-night Caribbean Cruise with airfare valued at $5,000. The cruise includes a standard stateroom for two people and most onboard dining, entertainment, and activities. Entry ends November 05, 2019. 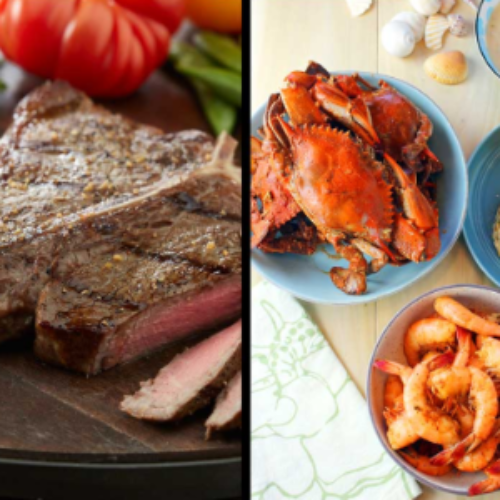 You can enter the Surf and Turf Sweepstakes from Cameron’s Seafood for your chance to win a 6 month supply of perfectly aged gourmet steaks and authentic Maryland hard crabs, crab cakes & crab meat from the Chesapeake Bay. There will be four (4) winners, one for each quarterly period. The quarterly prize is one (1) Premium Steak 6 Month Gift Plan ($1,199.95 value) and one (1) Maryland Seafood Sampler 6 month plan ($899.94 value). Entry ends November 30, 2019. 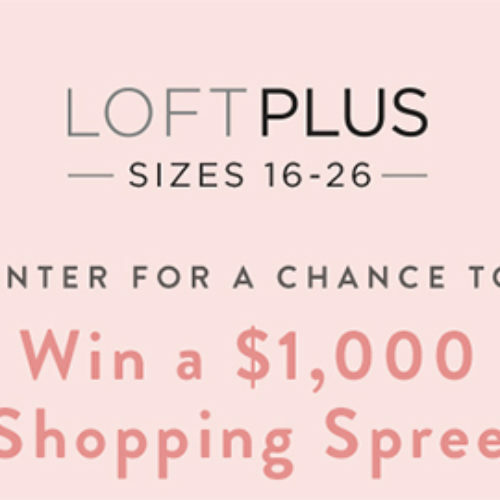 You can enter the Loft Plus Shopping Spree Sweepstakes from PopSugar for your chance to win a $1,000 Loft gift card. If you win you can use it to get feminine details, flattering shapes, and flawless fits. Entry ends November 29, 2018. 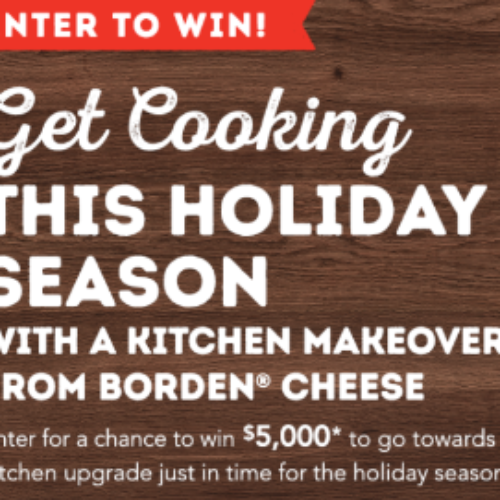 You can enter the Love Your Kitchen Sweepstakes from Southern Living for your chance to win a $5,000 kitchen makeover in the form of a $5,000 prepaid card and a $900 Borden prize package. If you win you can upgrade your kitchen just in time for the holiday season! 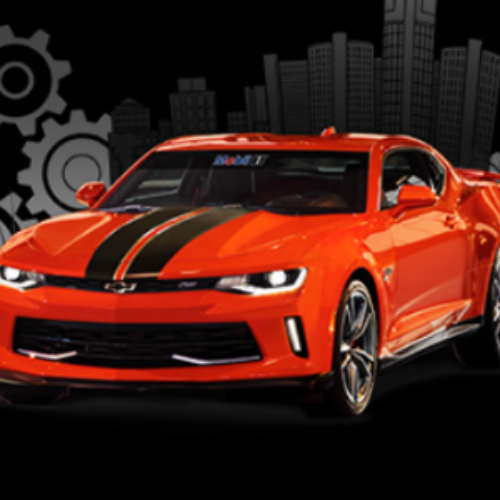 Sweepstakes is open to residents of AL, CA, CT DC, DE, FL, GA, IL, IN, KS, KY, LA, MA, MD, MO, MS, NC, NJ, NY, OK, PA, RI, SC, TN, TX, VA and WV. Entry ends November 30, 2018. 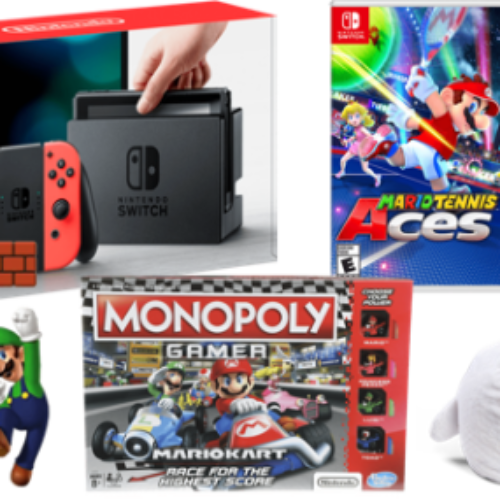 You can enter the Holiday Sweepstakes from Nintendo for your chance to win 1 of 4 custom Nintendo Switch prize packs that includes games and accessories like games, an A10 Headset, Nintendo Labo kits, a Nintendo Switch Pro controller, a 64gb SandDisk MicroSDX card and backpacks. Entry ends November 20, 2018. 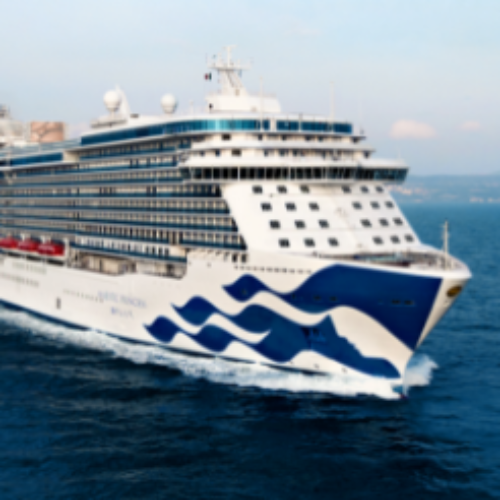 You can enter the Treasures Of Exploring Sweepstakes from Princess Cruises for your chance to win a 7-day cruise for four (4) awarded in the form of a Princess Cruises gift card worth $4,686. 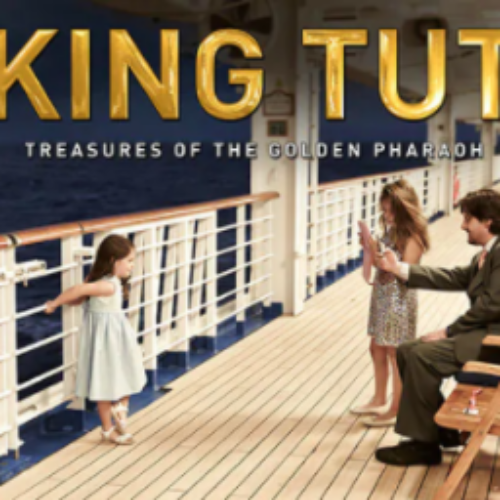 You’ll also have a chance to win a Taschen King Tut coffee table book. Entry ends November 30, 2018. 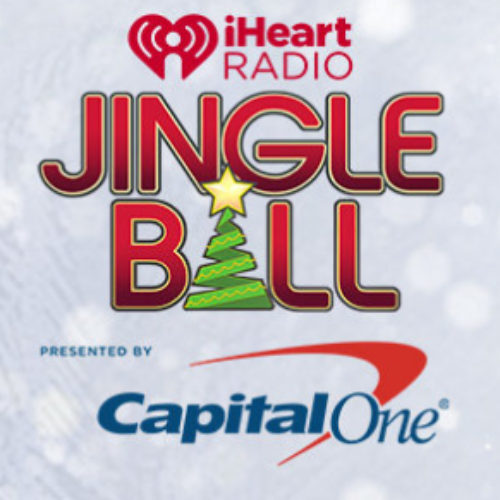 You can enter the Jingle Ball Sweepstakes from iHeartRadio for your chance to win a trip for two (2) to the iHeartRadio Jingle Ball in New York City that includes roundtrip airfare, 2 nights hotel accommodations, and two (2) tickets to the iHeartRadio Jingle Ball on December 7th. 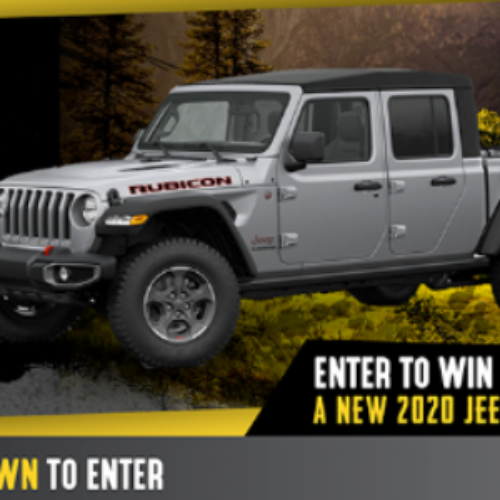 Entry into the sweepstakes ends on November 18, 2018. 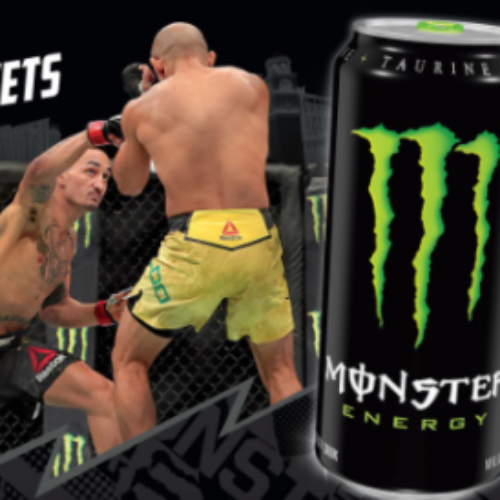 You can enter the UFC Las Vegas Sweepstakes from Monster Energy for your chance to win a New Year’s Experience in Las Vegas that includes tickets to the UFC Fight Night. You’ll also have a chance to be 1 of 100 first-prize winners of a UFC.tv Pay-Per-View pass code. Entry ends November 30, 2018.